Whose Flood is it Anyway? 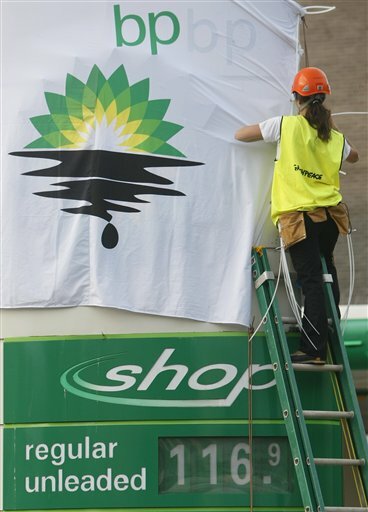 “It’s the 100th day since the start of the BP leak in the Gulf of Mexico … But, it’s the 13,000th day(!) since the discovery of the Gulf ‘s Dead Zone.” Michael Glantz. 29 July 2010.